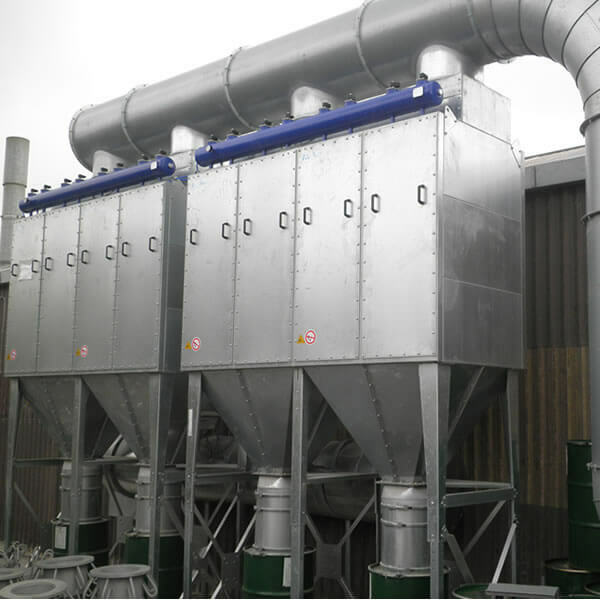 Airtight Solutions have the expertise and resources to provide a completely turnkey package for clients, including design, manufacture, installation and commission of dust control systems especially for the abrasive blasting industry. The process of abrasive blasting produces a significant amount of airborne particles, which can present a health risk for operators and also reduce visibility in the blasting booth. 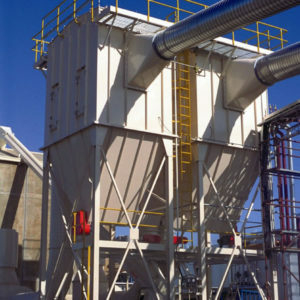 Airtight Solutions are able to create extraction systems for blasting systems that are appropriate for the size of the booth and the material that is being used to blast with. These tailored solutions include pulse jet cleaning baghouses, pulse jet cartridge units and cyclones. No matter your plant requirements, Airtight Solutions can custom design a suitable ducting system. When it comes to heavy flanged mild steel construction for high throughput or abrasive dust applications, Airtight Solutions are the experts to turn to. We can also offer troubleshooting and auditing for existing plants, and are always happy to provide assistance for scheduled dust control plant maintenance and servicing as well.